I received complimentary lessons in exchange for my review. As always, all opinions are my own. I’ve always been a helicopter parent near water. 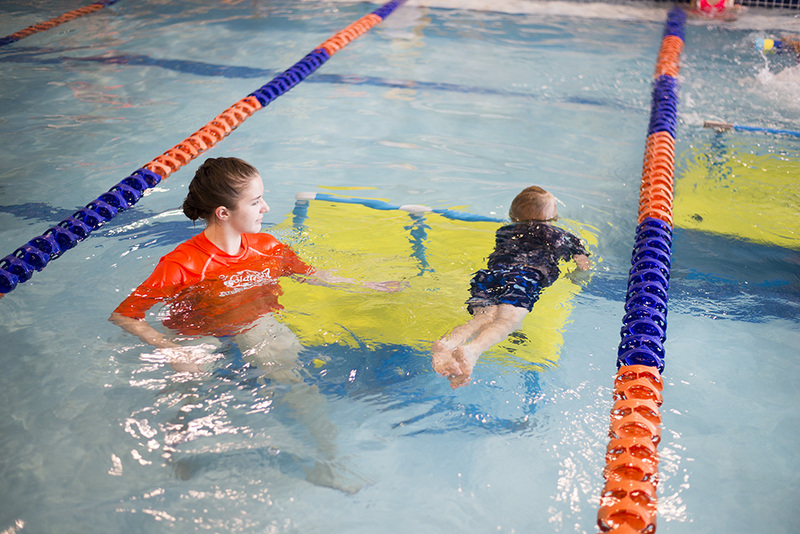 The thought of my kiddos drowning is absolutely terrifying and I knew that swimming lessons were 110% a priority for us this summer. 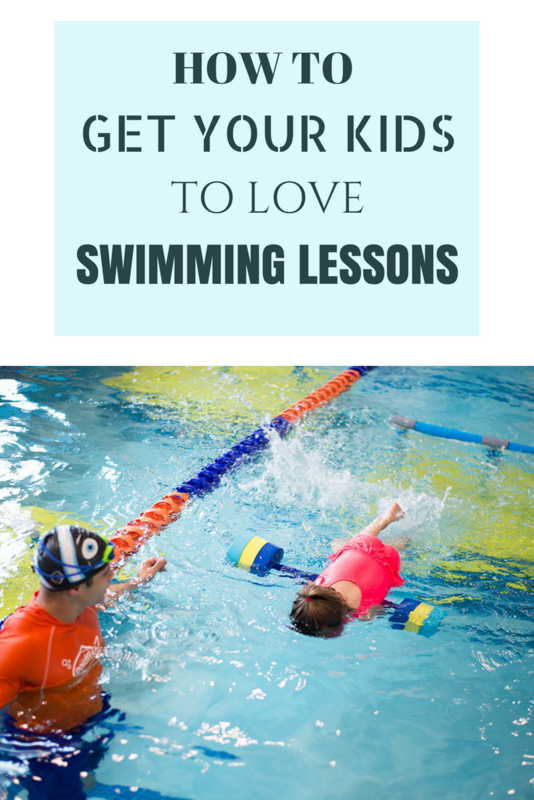 But how do you get your kids to love swimming lessons? Some kids love water more than others, some just want to play and have a hard time paying attention, and some just have no interest whatsoever. And then I found a solution! 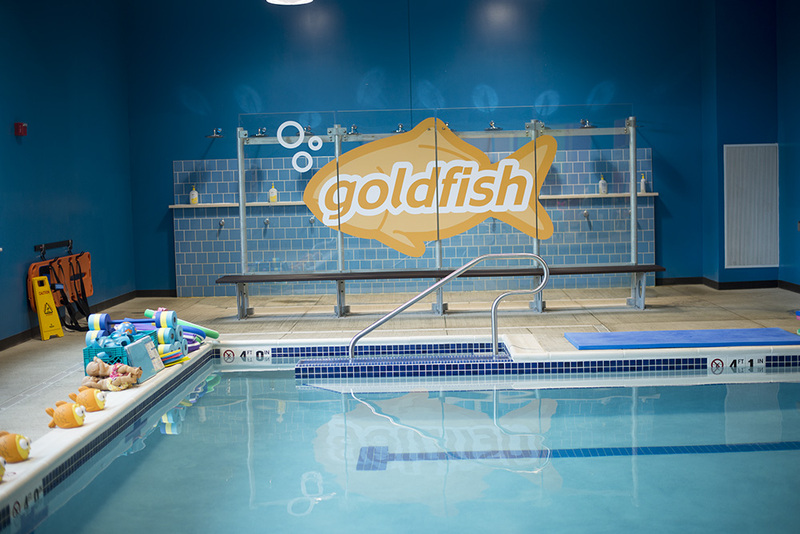 Enter Goldfish Swim School. A few months ago, they contacted me to see if I’d be interested in coming in to check them out. 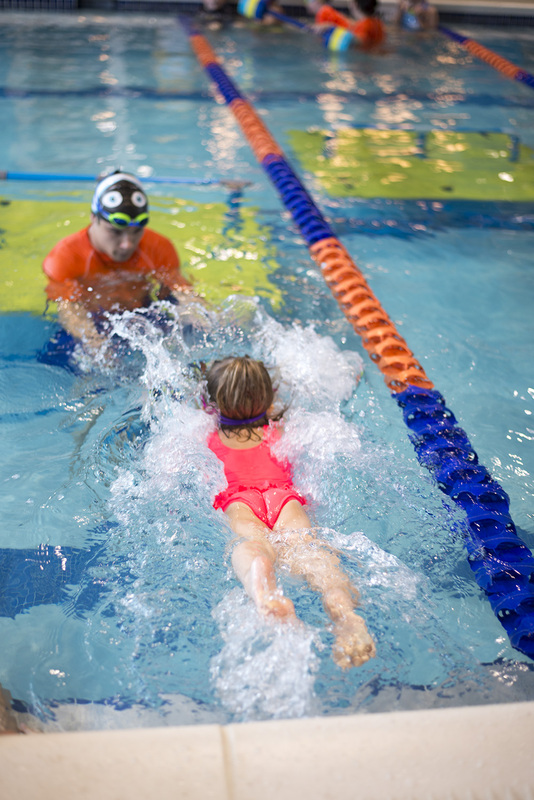 We had been looking for a new place to take swim lessons so it was a no brainer. We couldn’t wait to start! They called to ask me a few questions over the phone to decide which class they would be placed in. And then once they were in their class, they would be able to assess whether or not it was the right class for the skill level. The kids couldn’t wait to get started! 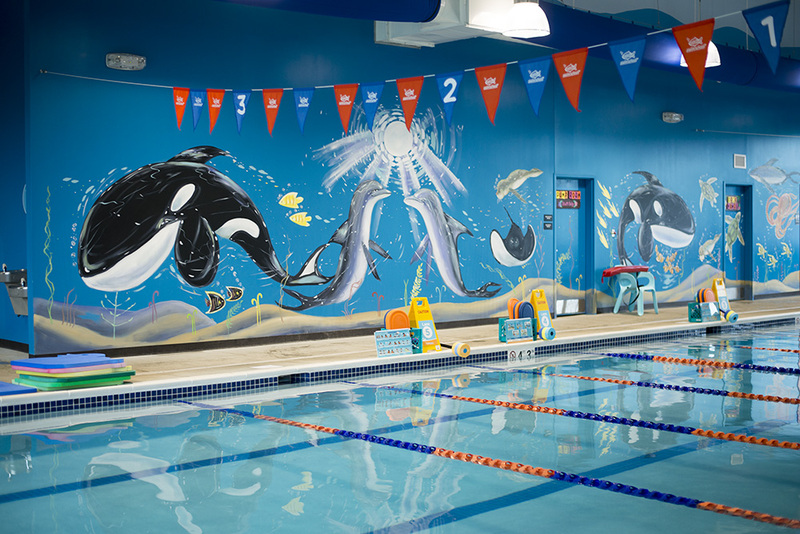 Each lesson is 30 minutes and there are usually 3-4 kids in each lane. So they are definitely getting the attention and supervision they need to stay safe. There are also lifeguards on deck watching each lane. 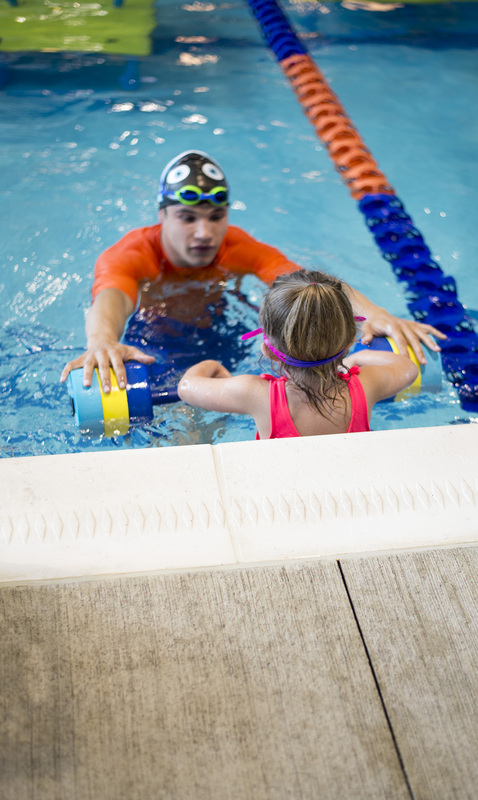 The children learn swimming techniques and water safety through guided play and are always laughing and smiling in addition to learning the value of safe swimming. Are they worth the price? For us, absolutely. We live near water so having that peace of mind is priceless. Do you have any complaints? My only complaint would be that sometimes it took awhile to get from the first kid to the last kid (even though there are max 4 kids) and that the kiddos sometimes lost focus. But other than that, no complaints! How do you know they’re making progress? Once they’ve completed all the skills required for each level, they are evaluated and moved up to the next class. 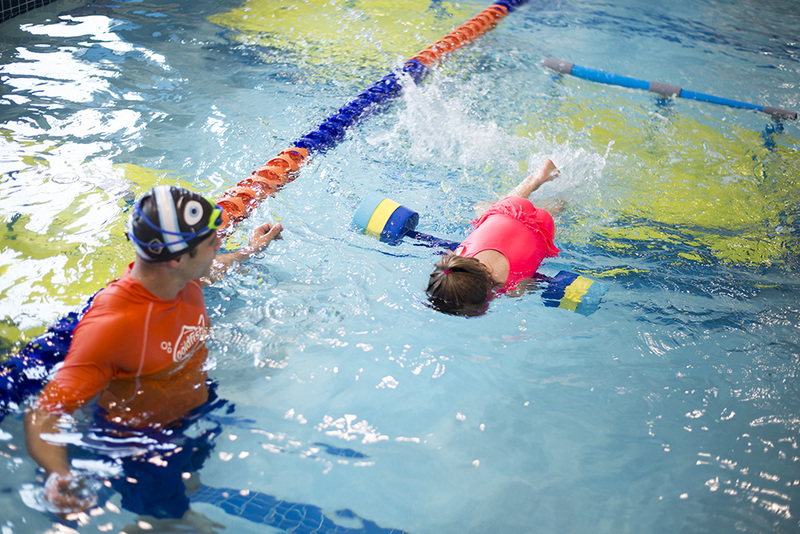 However, parents are also called onto the swim deck each week during the last 5 minutes of class to watch a skill their swimmer learned or worked on and the instructor goes over how they did during class. 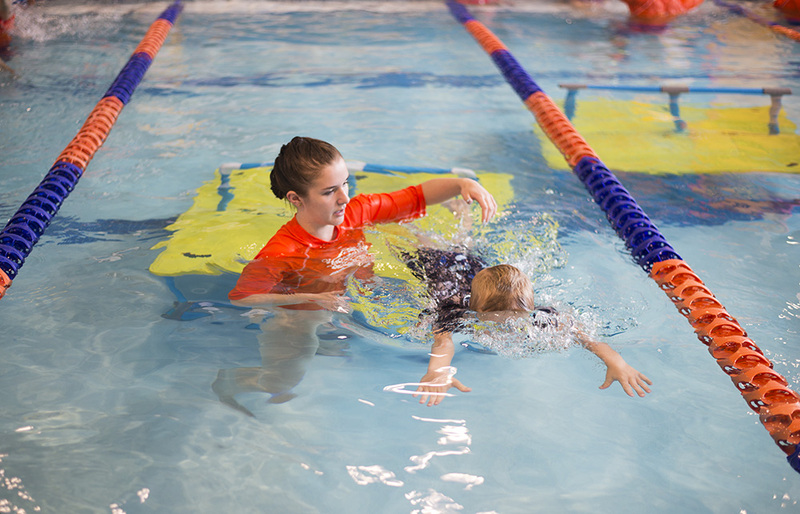 In addition to group swimming lessons, they offer private lessons, family swim sessions, and Jump Start Clinics, and more. 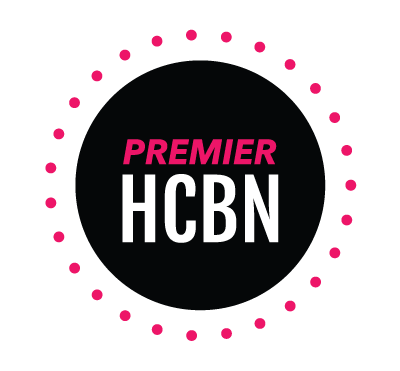 You can find out more on their website and find the best program for you and your family! 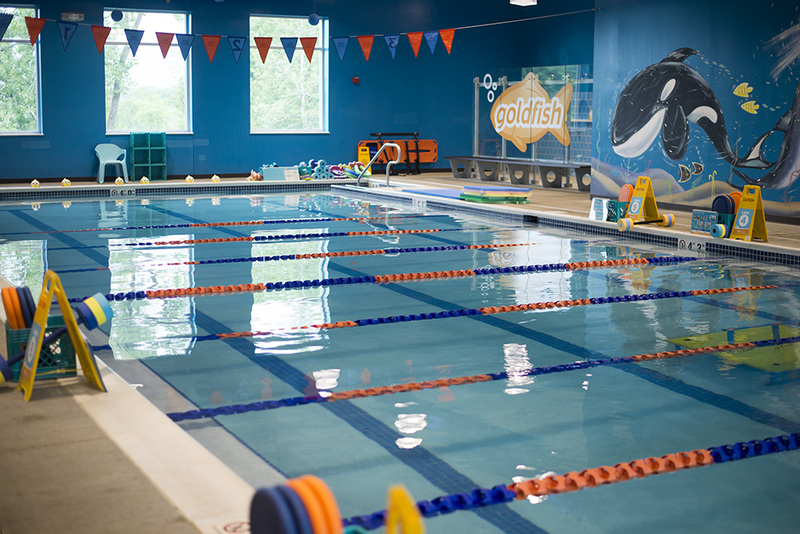 Are you interested in trying Goldfish Swim School for yourself? 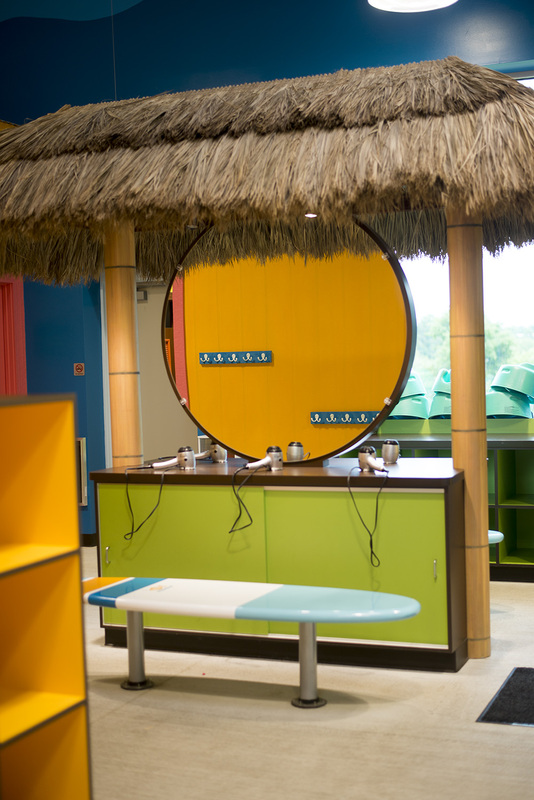 I’ve partnered up with them to giveaway to give one lucky reader a FREE Jump Start Clinic*! Just enter the Rafflecopter below and I’ll be selecting the winner randomly next week! Good luck!